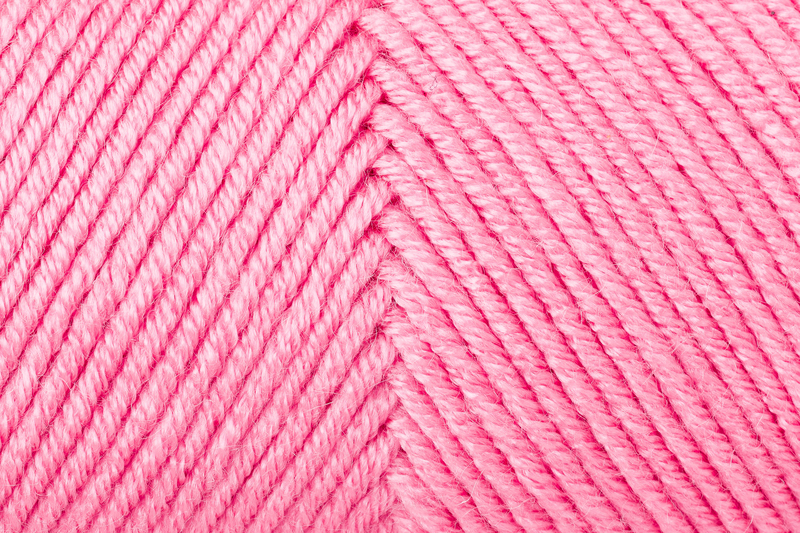 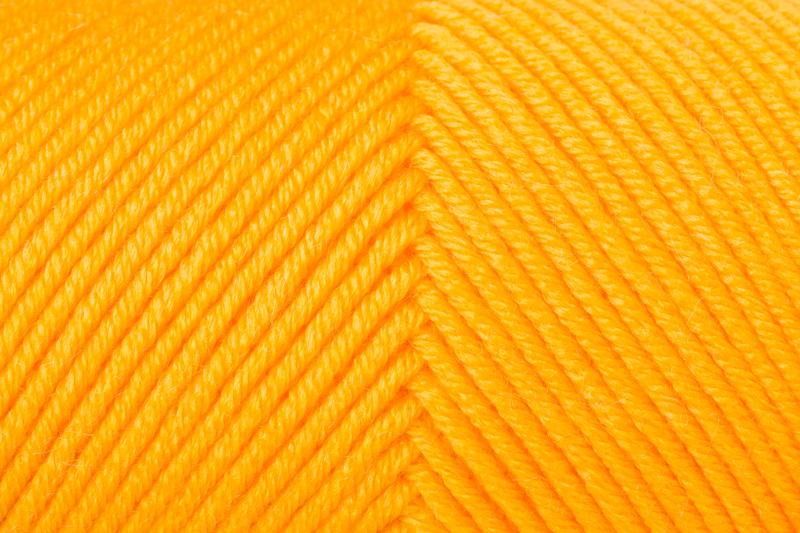 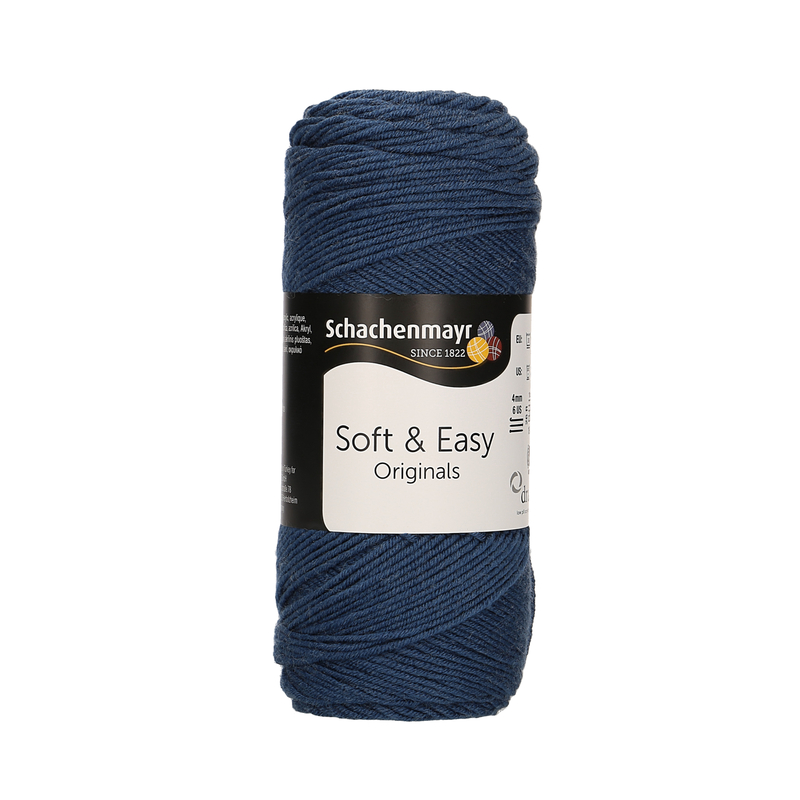 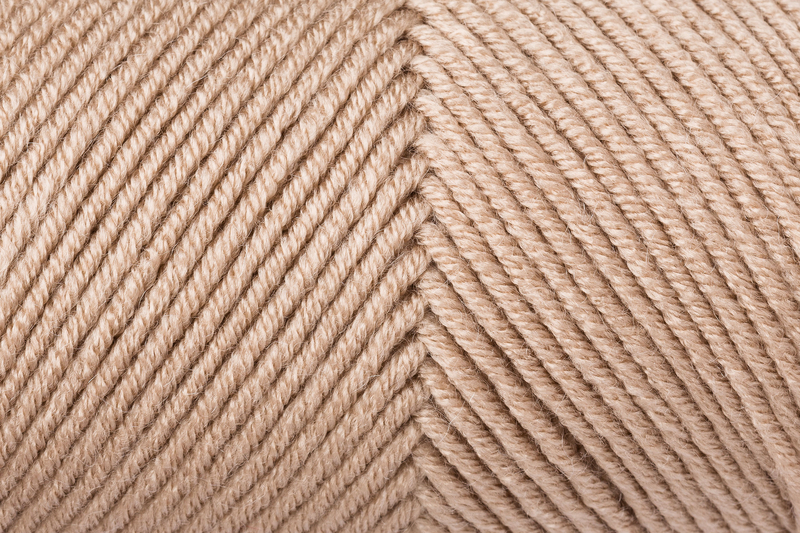 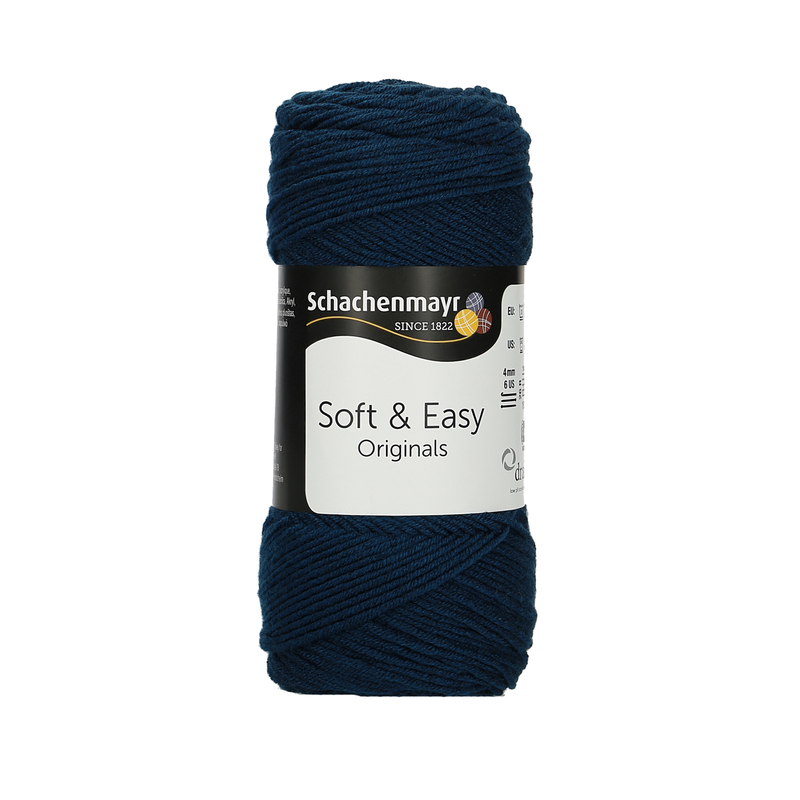 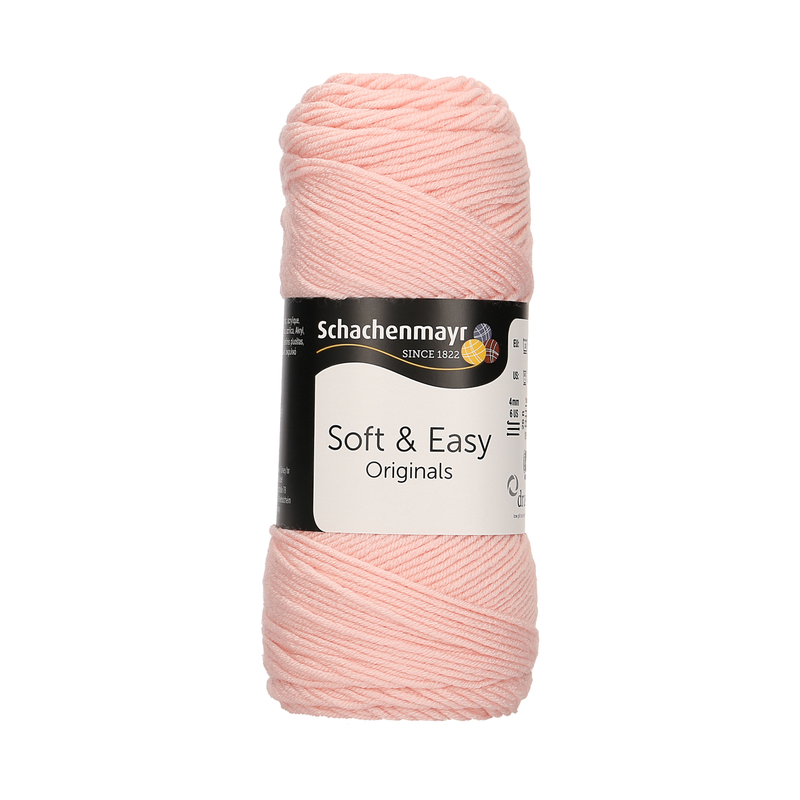 The tiny, irritating knots which sometimes develop during the wearing of knit garments don’t stand a chance with Soft & Easy! 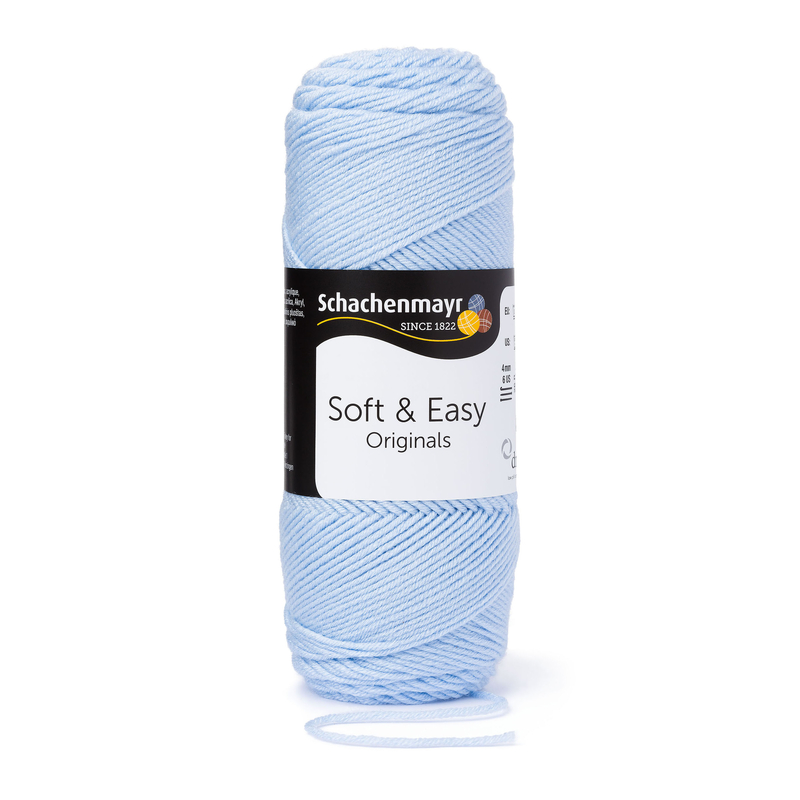 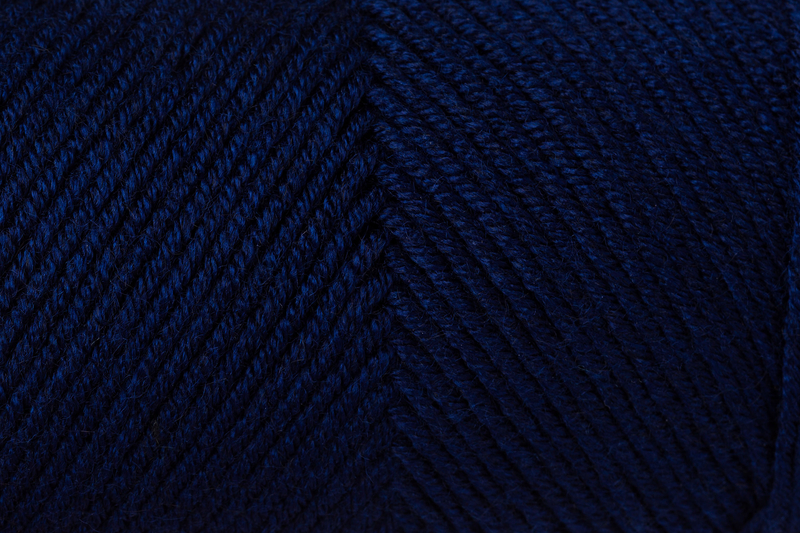 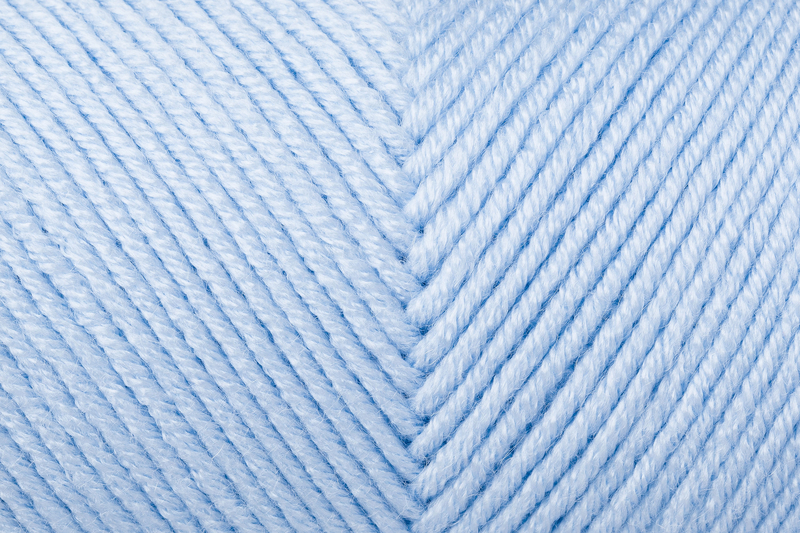 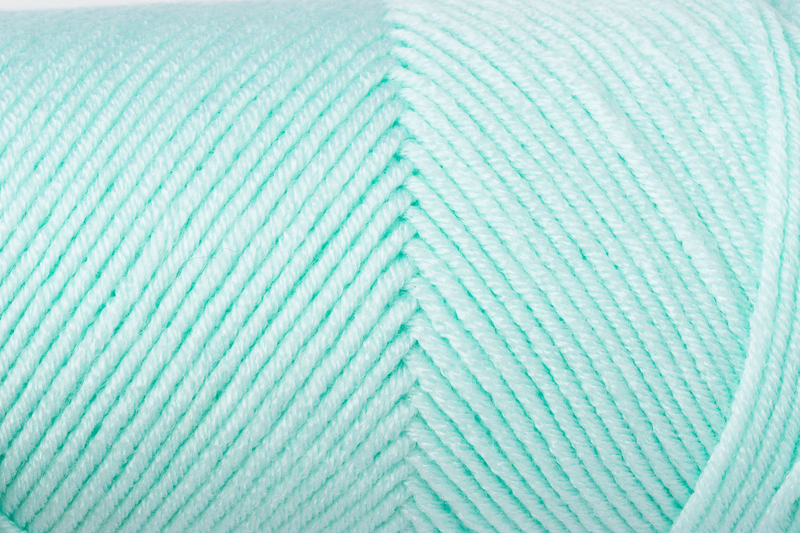 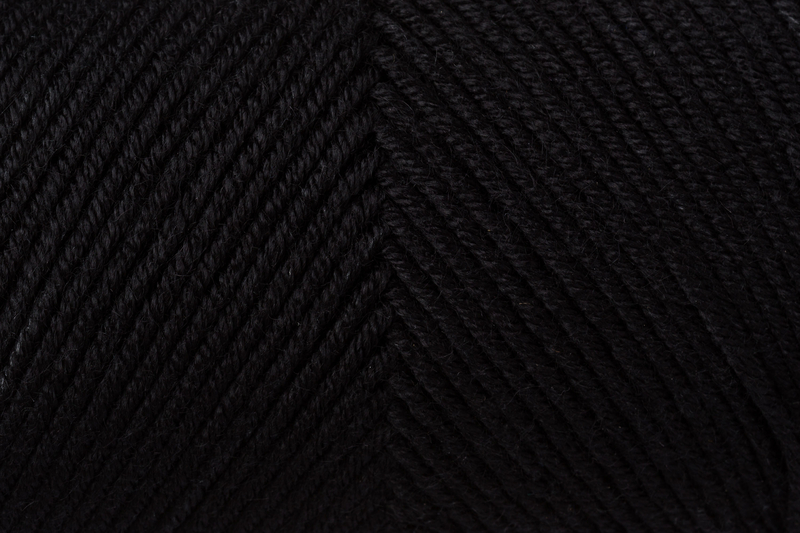 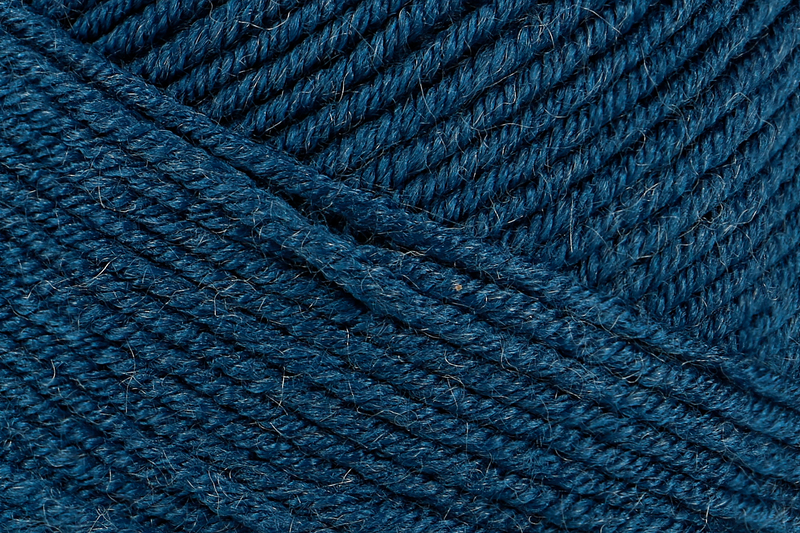 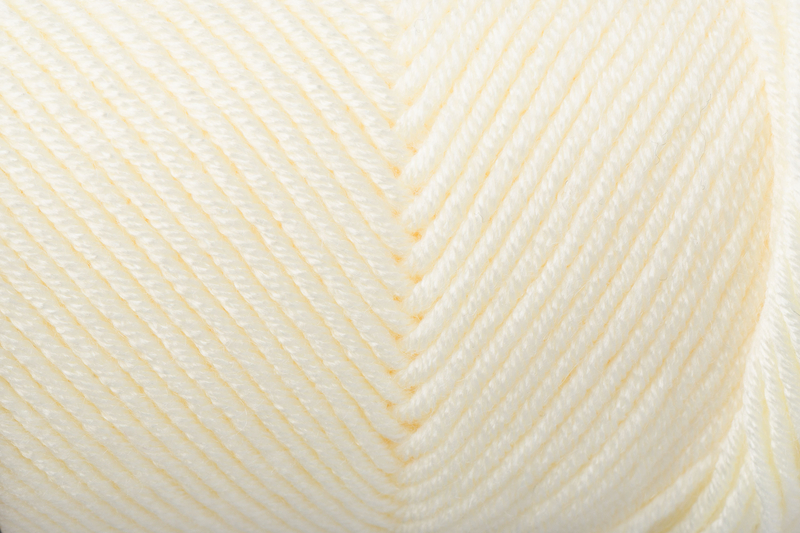 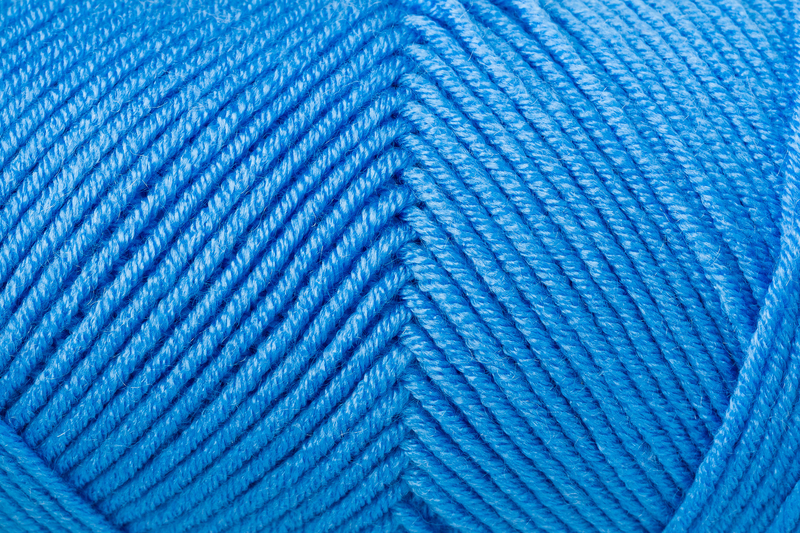 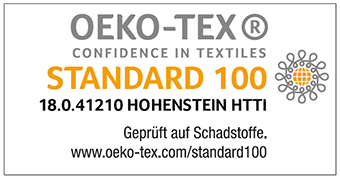 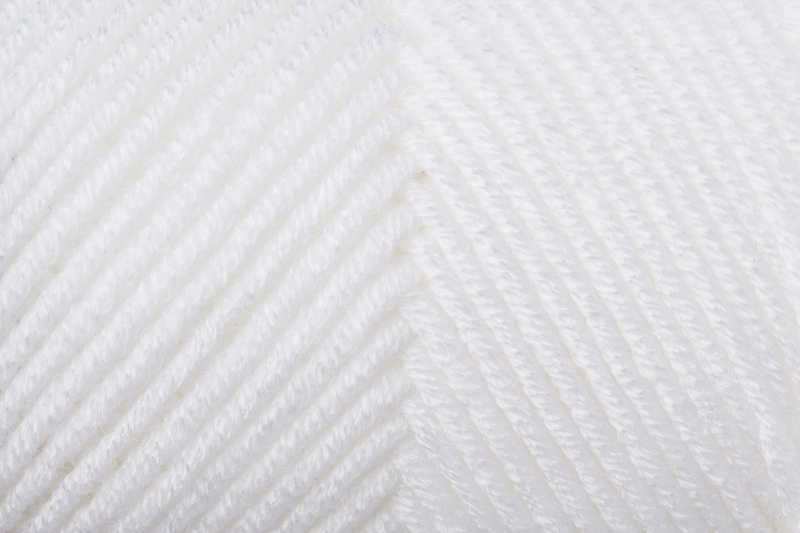 This yarn of anti-pilling fibers is made in an innovative way so that the little knots simply fall off by themselves. 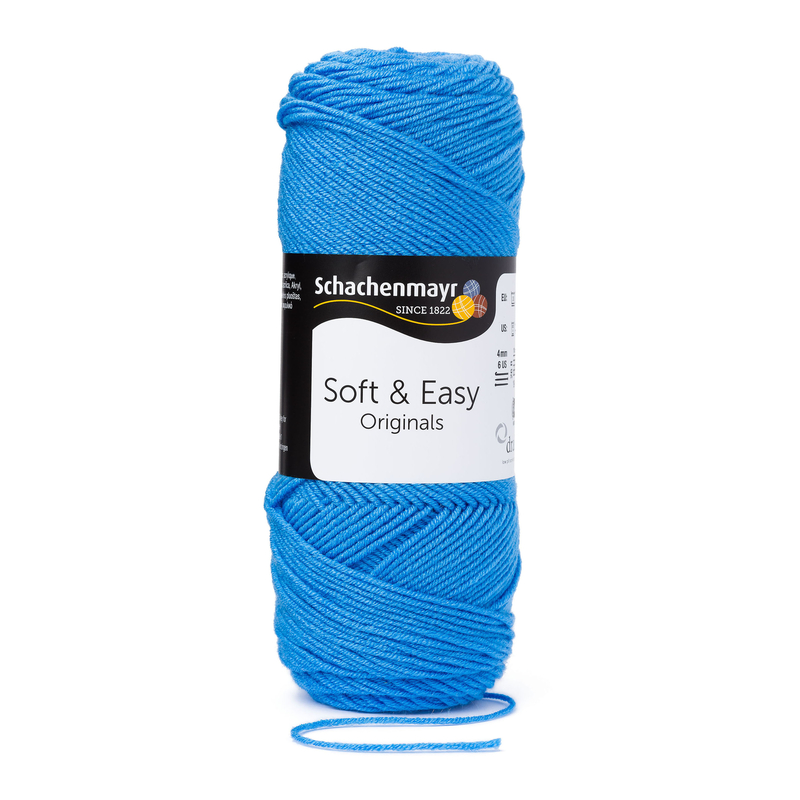 The way the balls are wound is a further advantage. 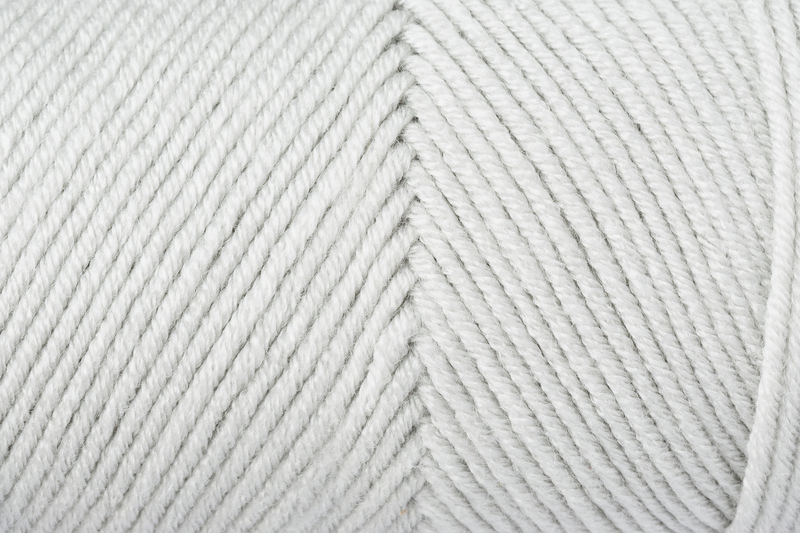 Pull-skein balls are longer and more tightly wound than standard balls. 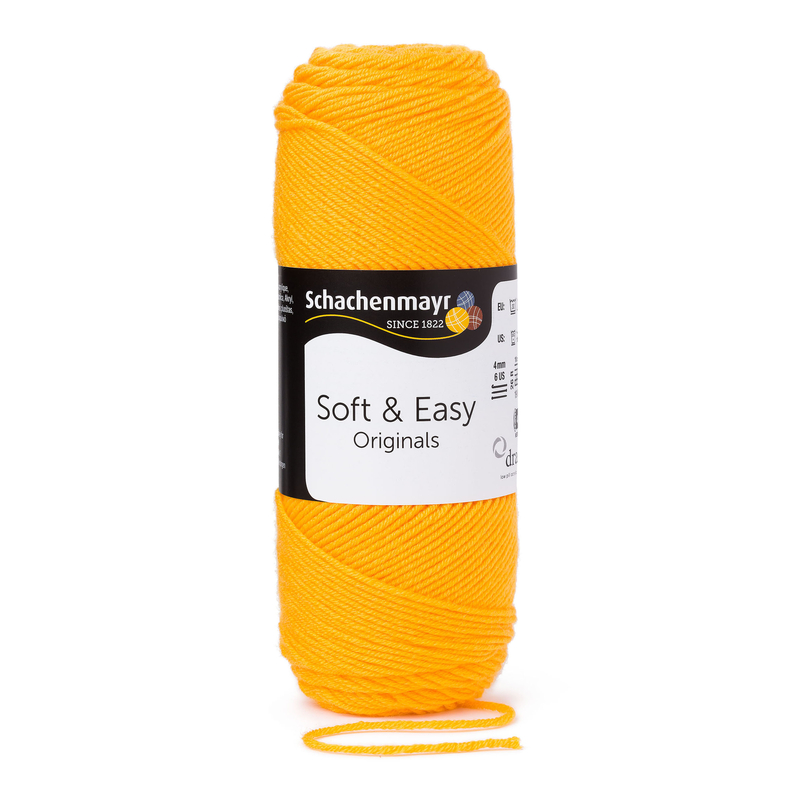 This makes them easier to stack – a real advantage if your stash seems to be getting out of hand! 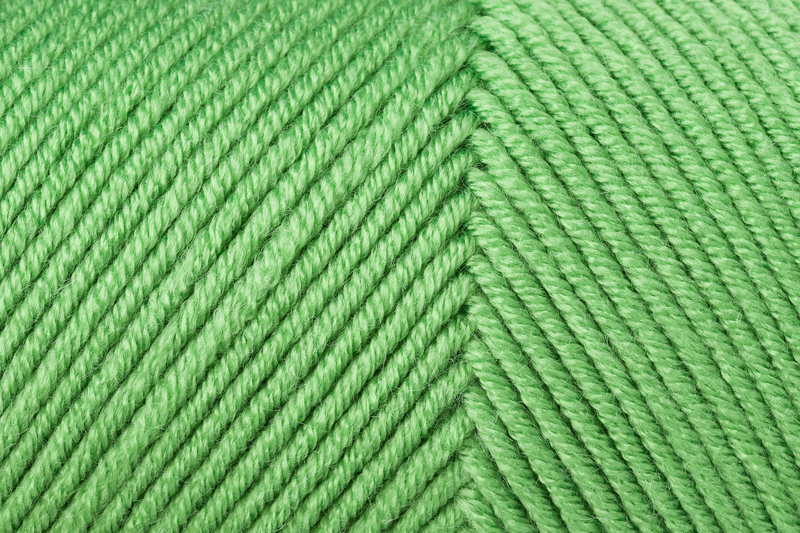 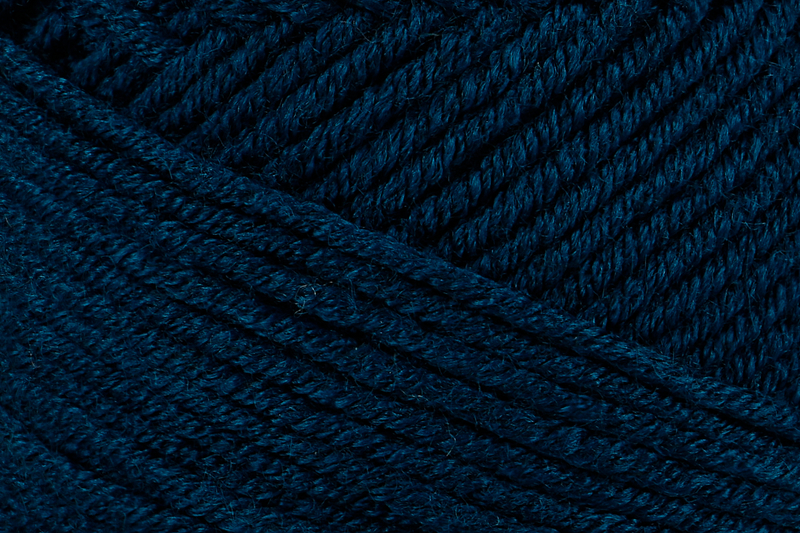 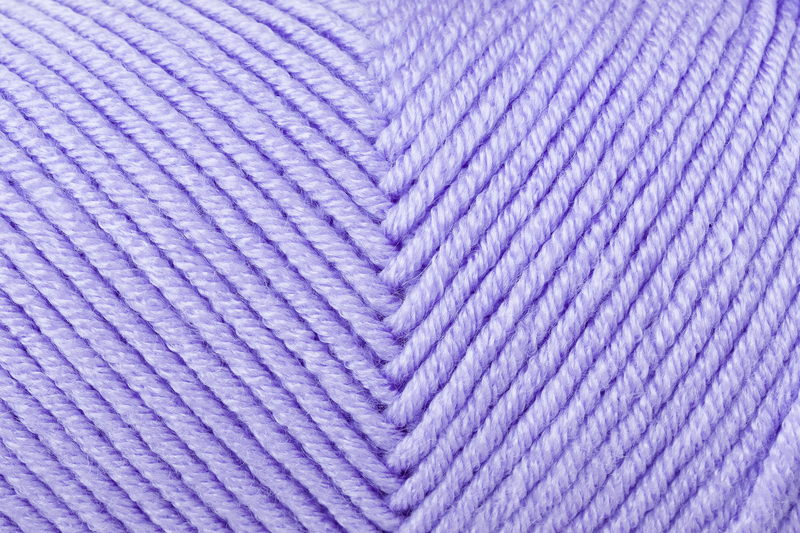 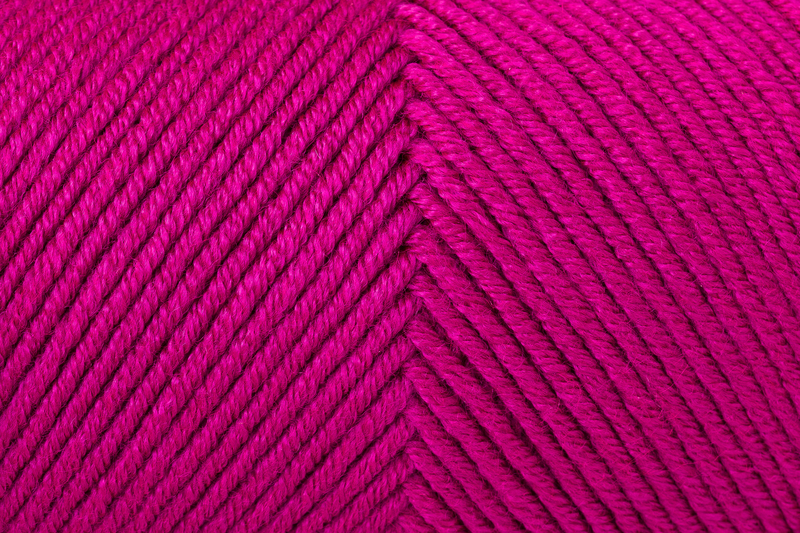 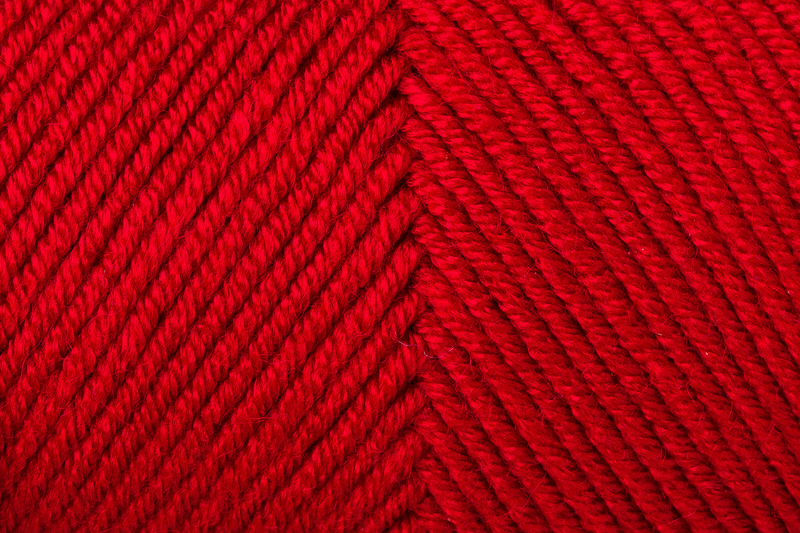 In addition, the beginning yarn end can be more easily pulled from the center than is the case with a standard ball. 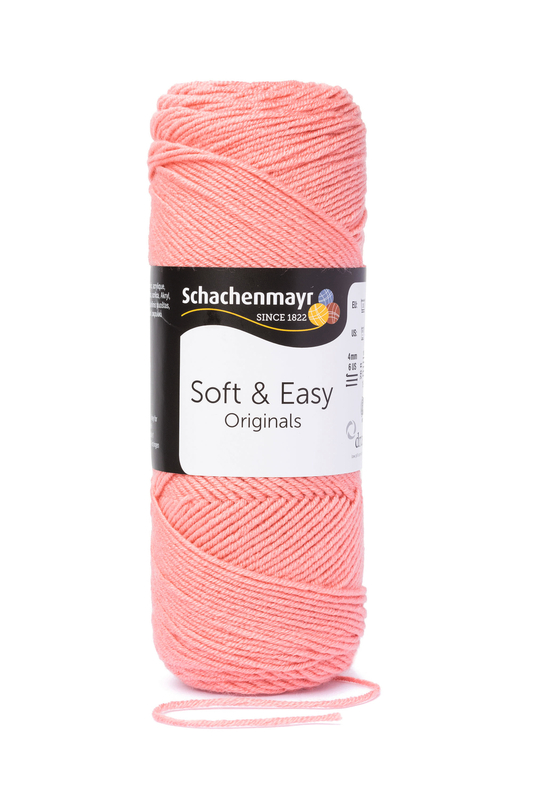 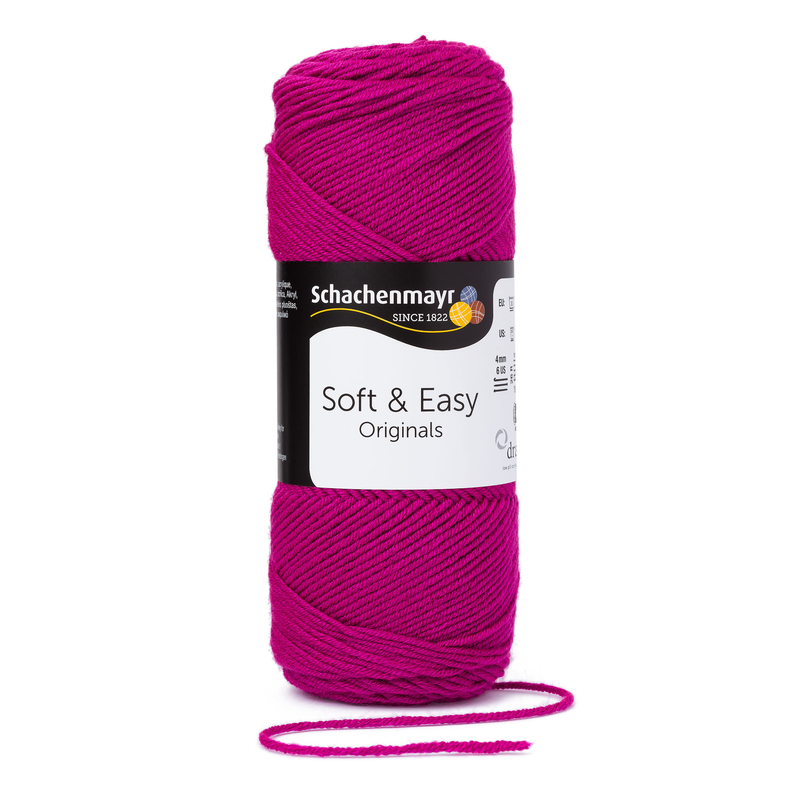 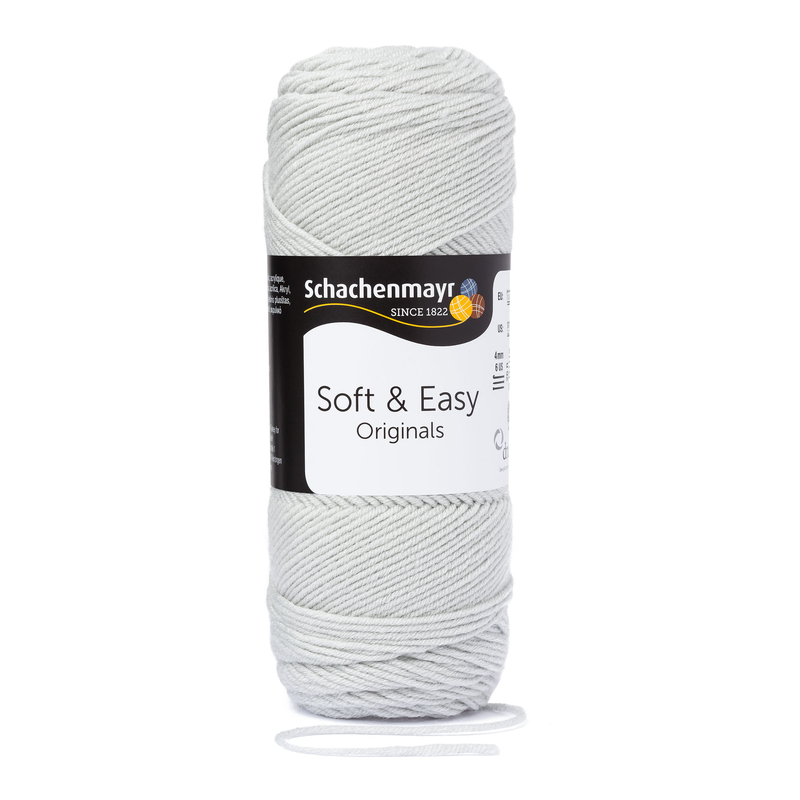 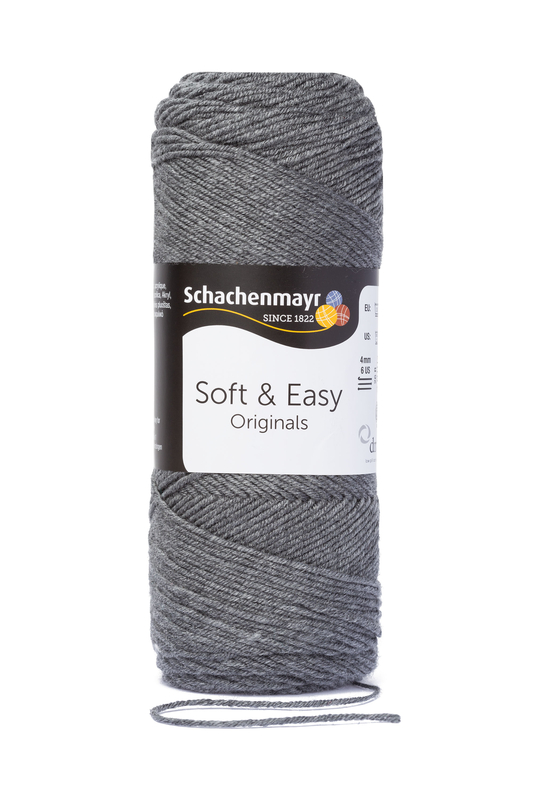 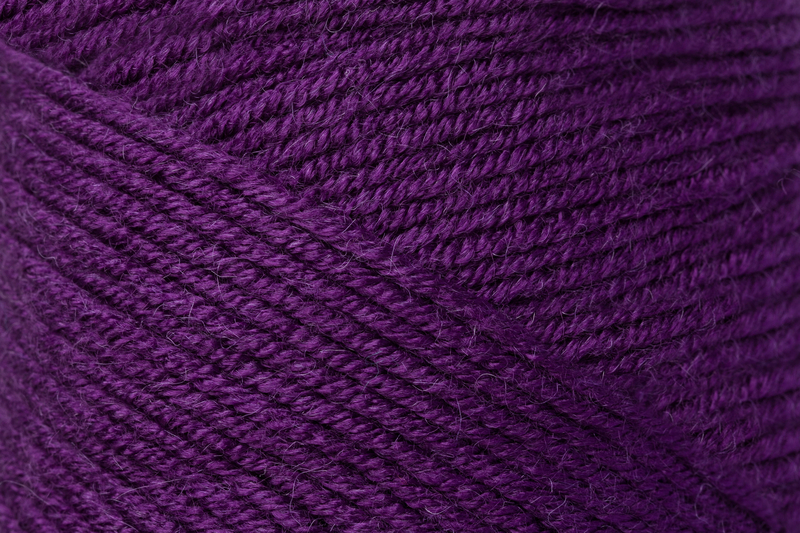 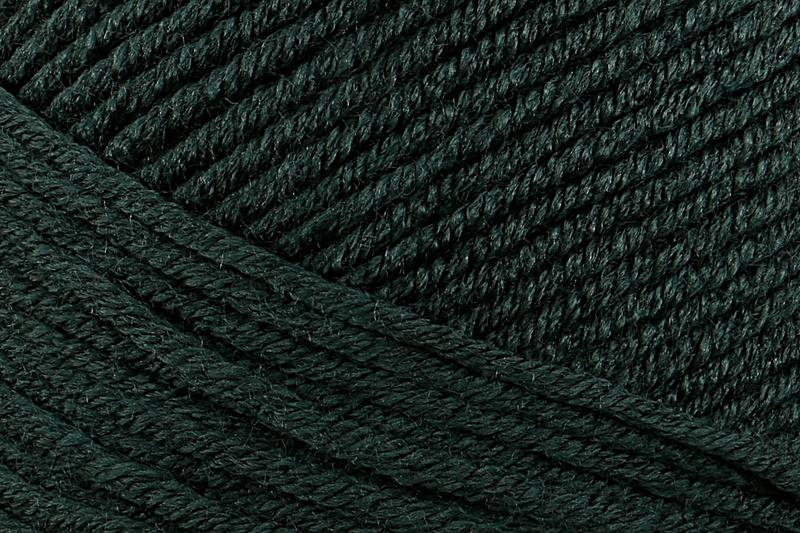 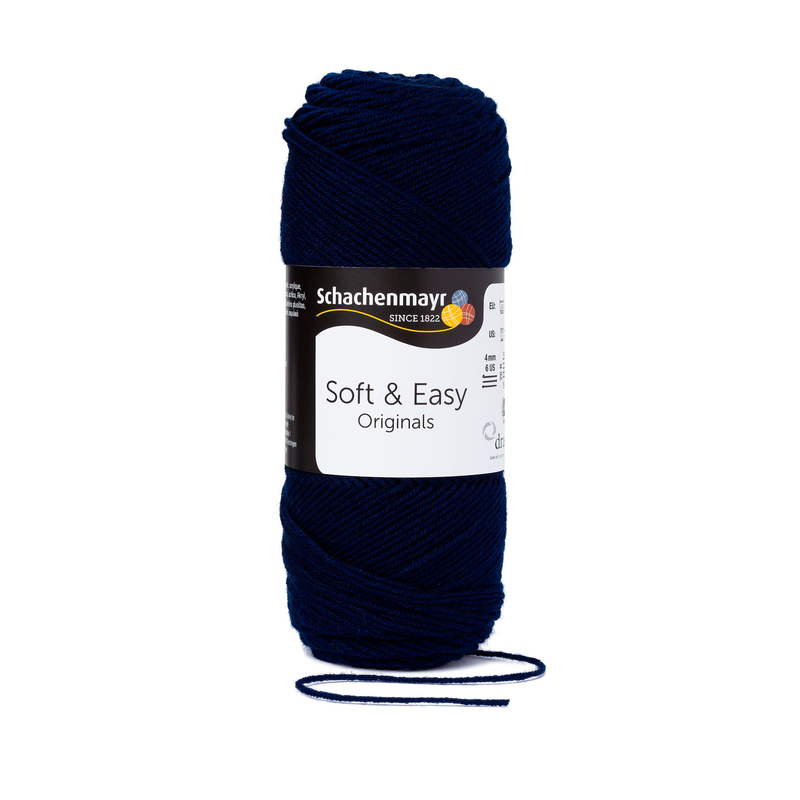 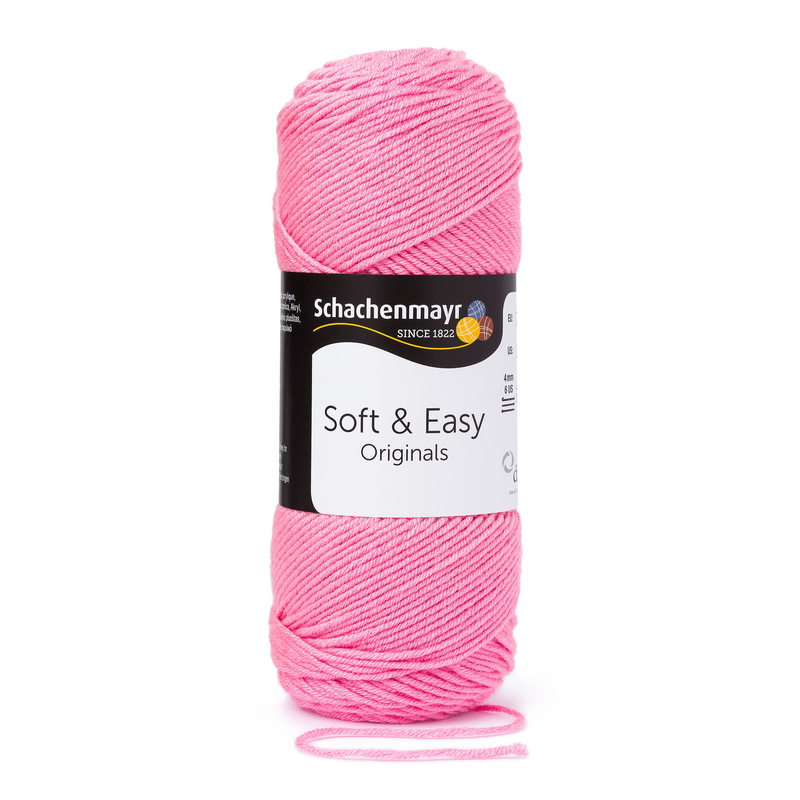 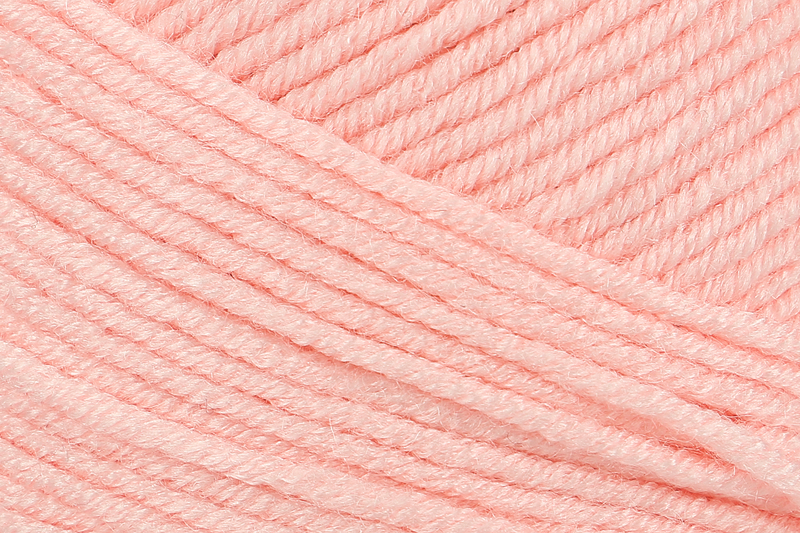 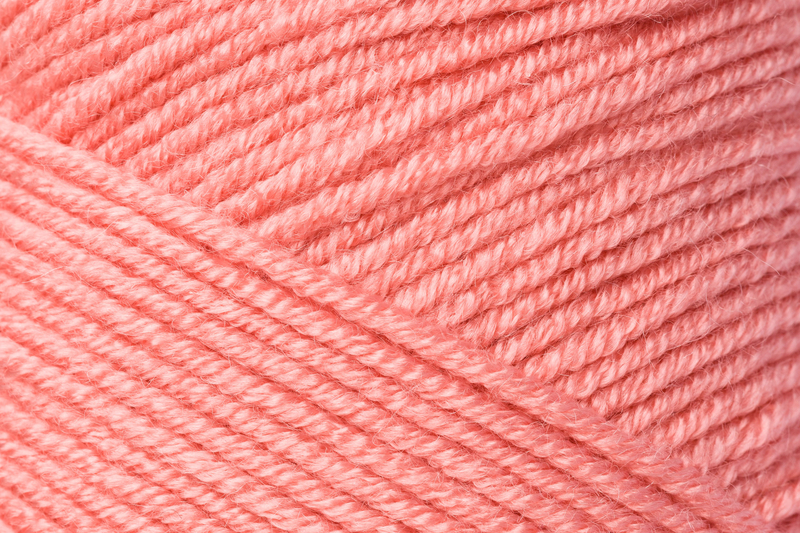 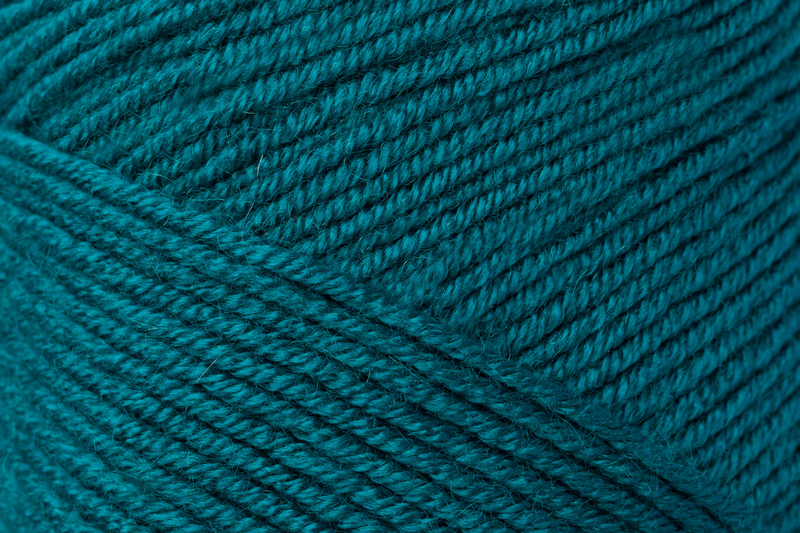 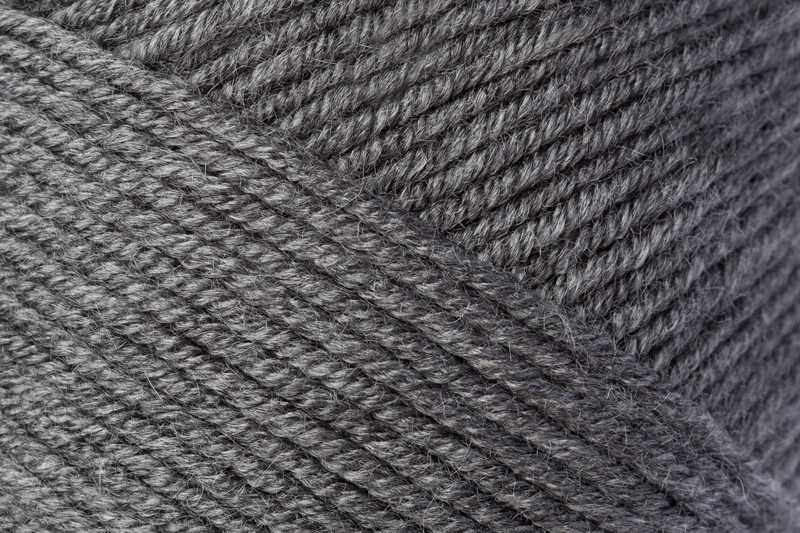 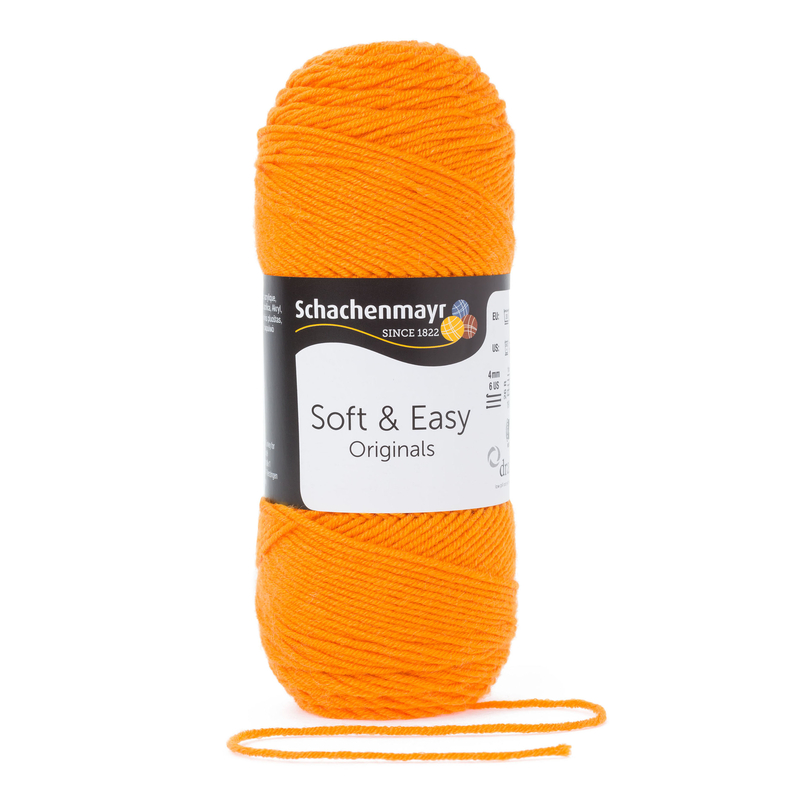 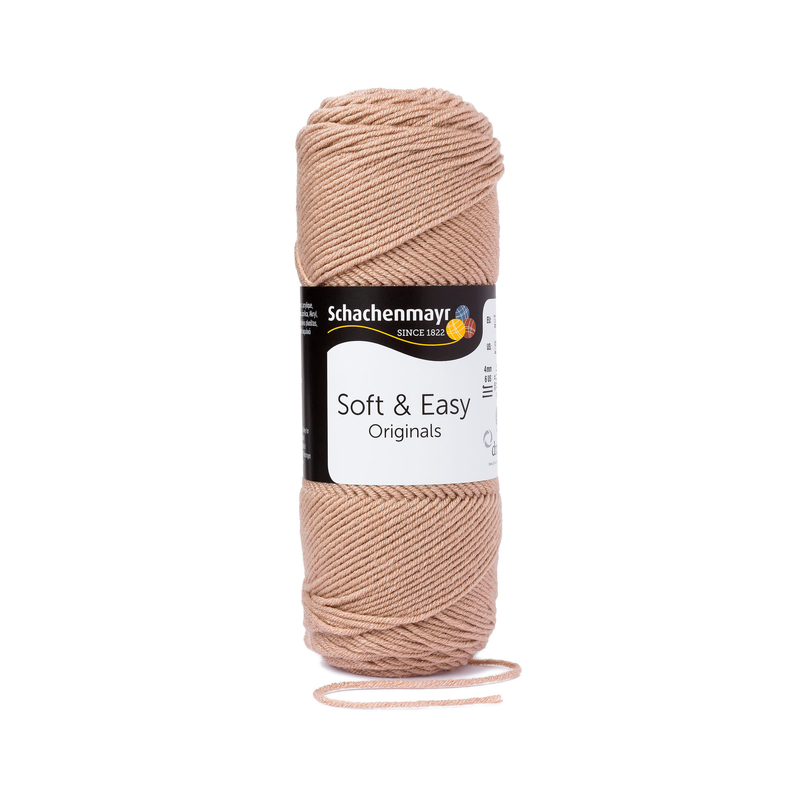 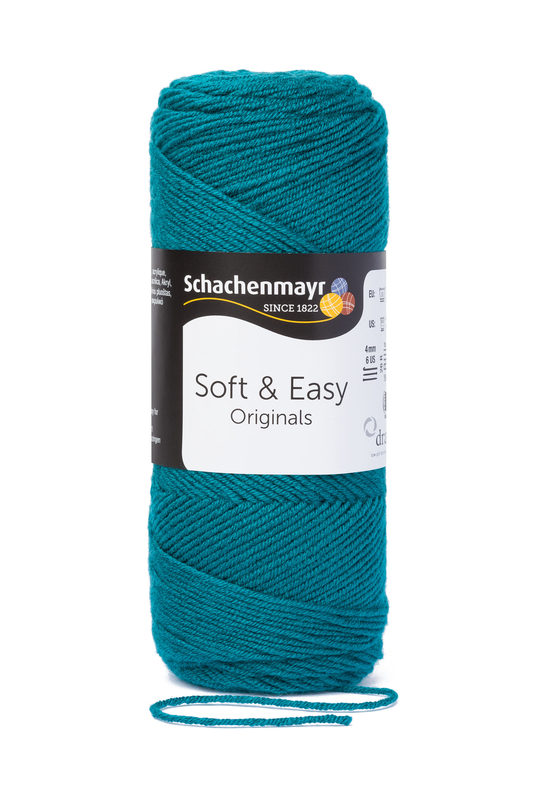 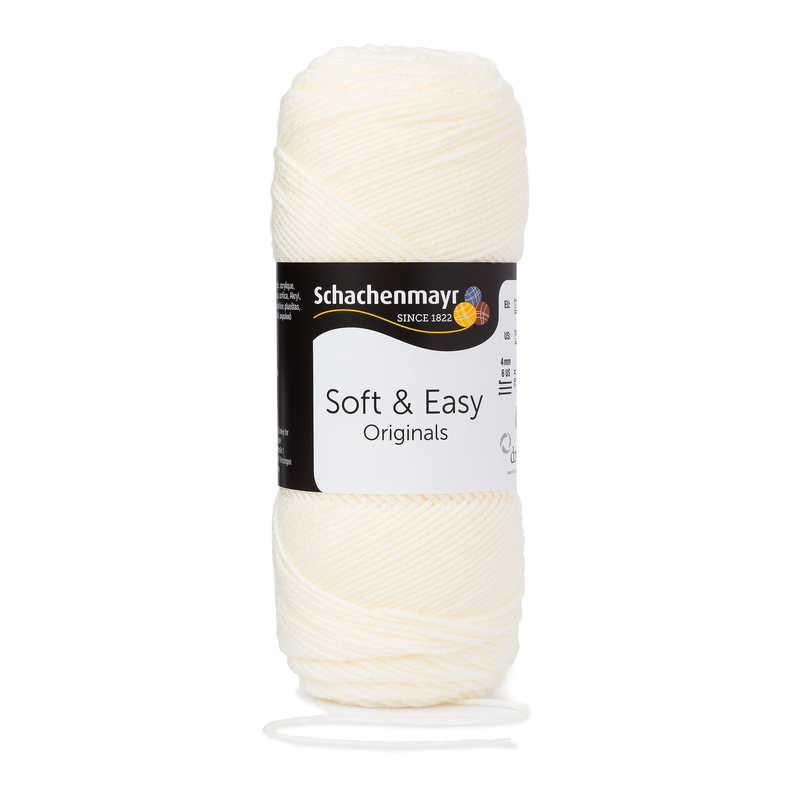 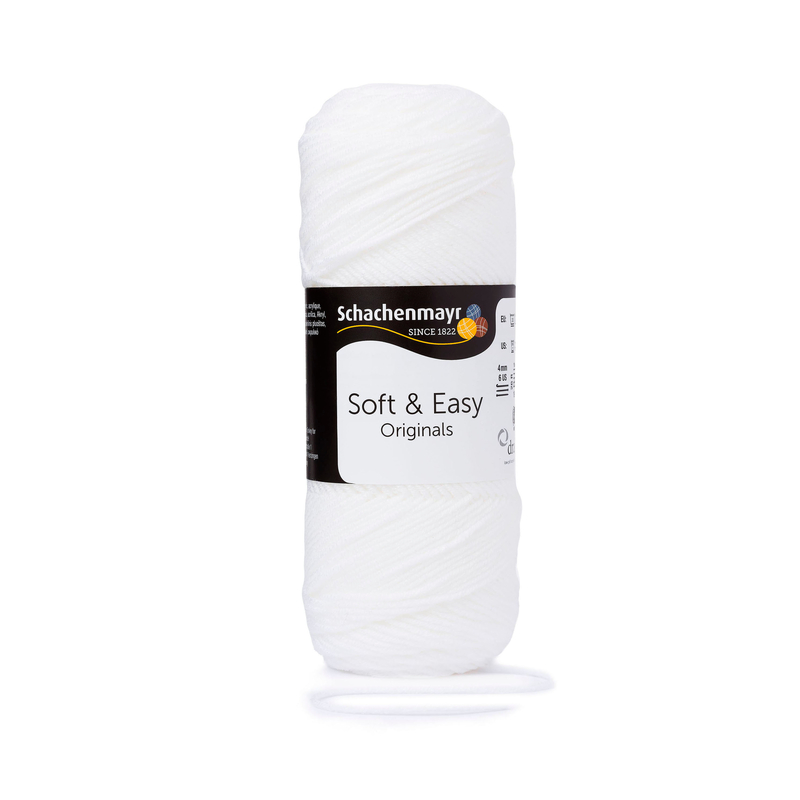 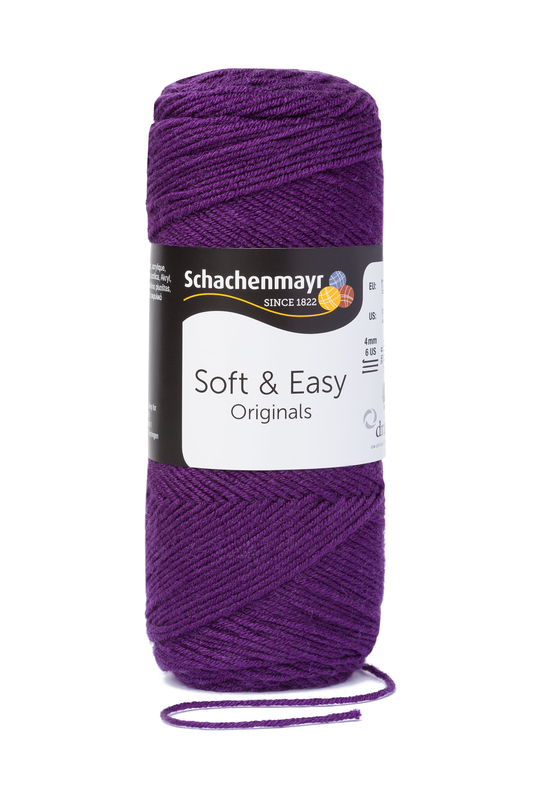 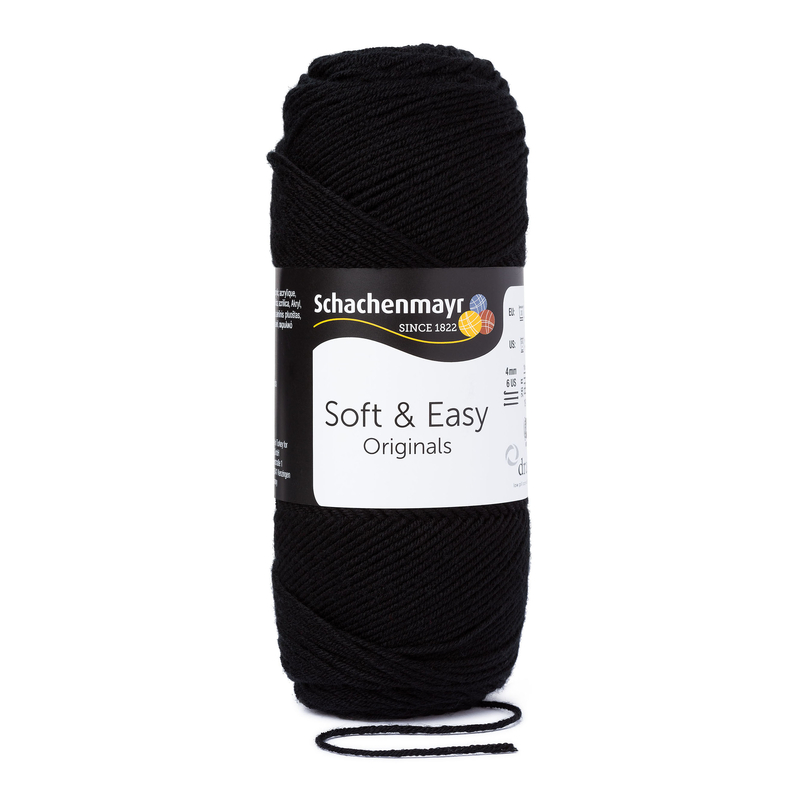 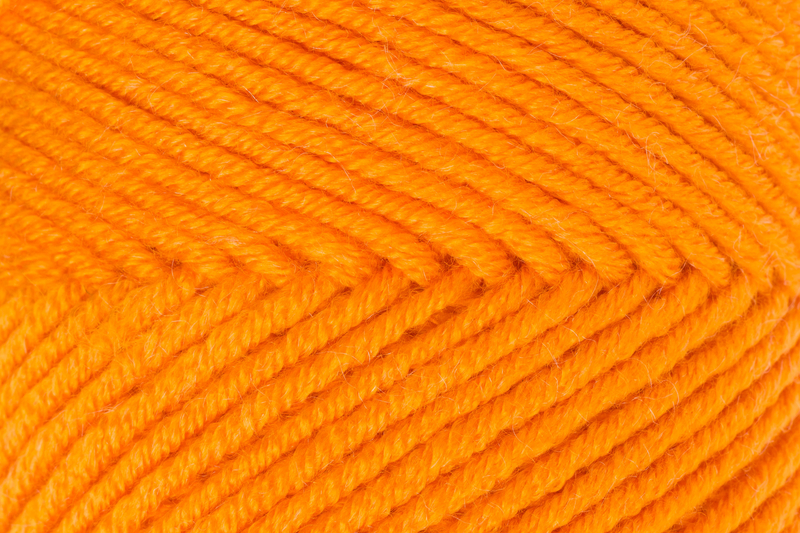 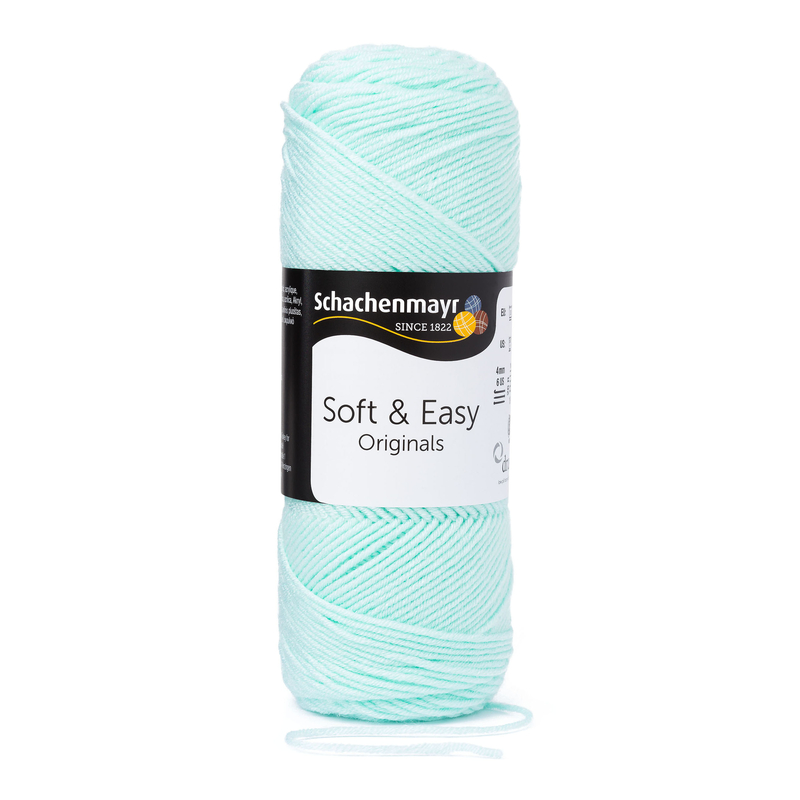 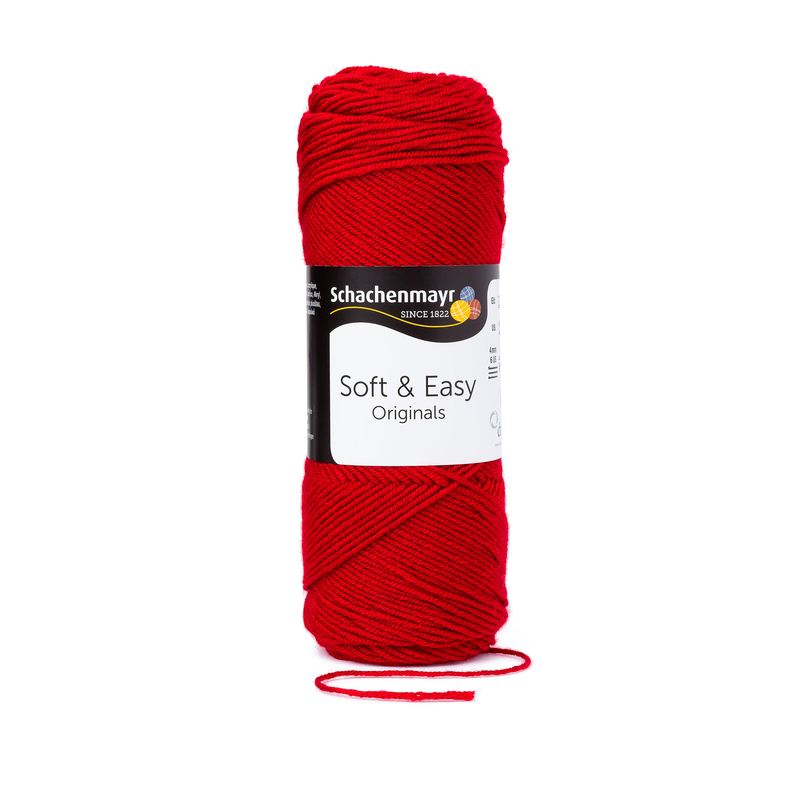 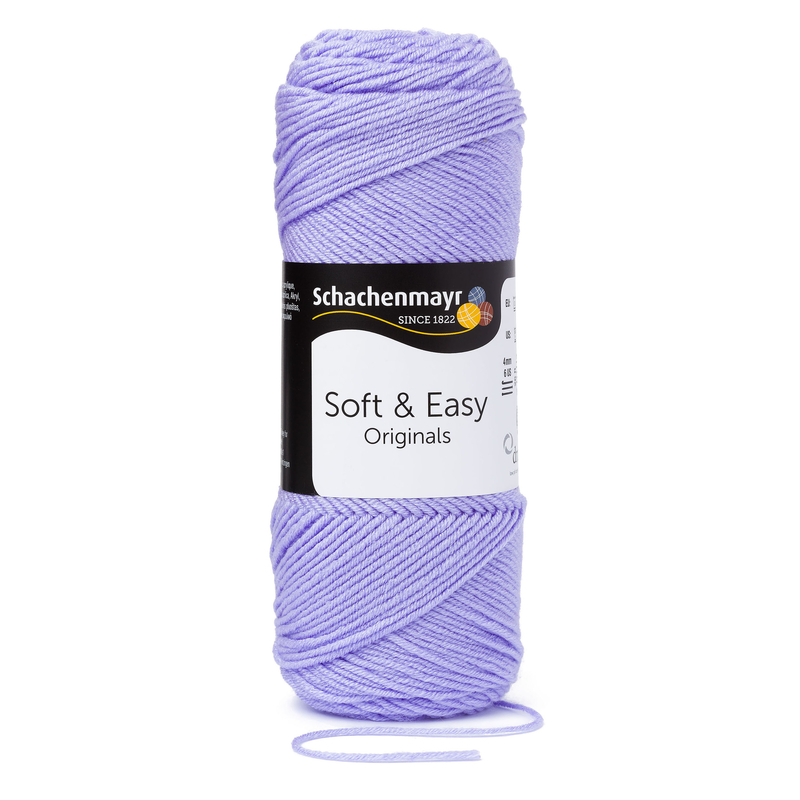 A wonderfully soft polyacrylic yarn with a wide range of uses!